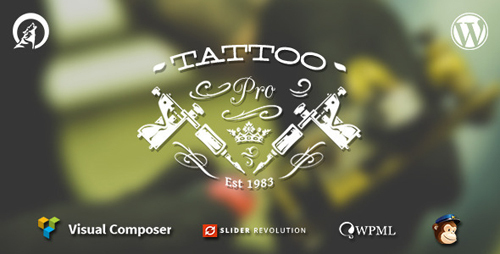 Tattoo Pro is a premium Wordpress theme for your Tattoo Shop. It uses the power of WordPress to allows you to create a neat website very easily. 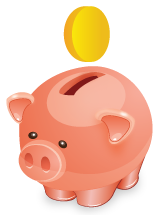 It includes all the features you need to showcase your work. 5 different blog layouts available, multiple galleries and sliders for your photos and so much more! Get a professional website for your business now! If you don�t own a Tattoo shop and like this theme, go for it! It can be used for any other purpose.